Amar Akbar Anthony is the latest film that is creating quite a decent buzz in the film industry. The combination of Ravi Teja and Sreenu Vaitla is exciting for the trade and the audiences. 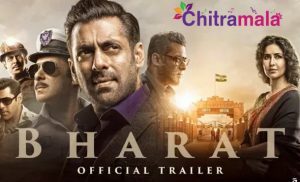 Both the actor and the director are currently in a dire need of success and they are banking big on this project bankrolled by Mythri Movie Makers. Meanwhile, we have got an interesting scoop about the role played by Sunil in the movie. Sunil is apparently going to be seen in a full-length comedy role and will be seen as Ravi Teja’s sidekick who will travel with him throughout the movie. 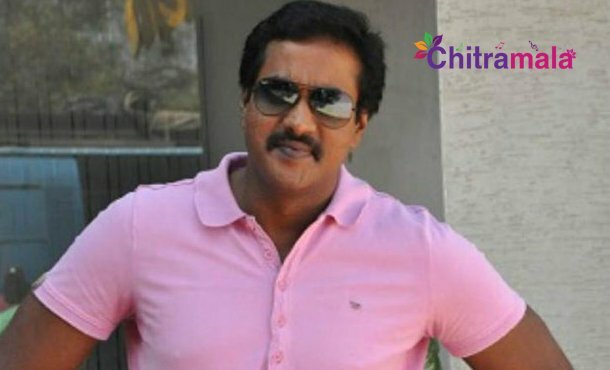 Sunil will be seen as Ravi Teja’s assistant in the film. Sunil is currently betting big on this project as he wanted to get back to his success form as a comedy actor again.